This entry was posted on April 24, 2017 by Nick. At Hamper.com we understand the importance of showing your loved ones how much you care, no matter where they are in the world. We work with suppliers in a range of countries to ensure the food and treats make it to your recipient safe and sound. You no longer need to plan your presents weeks in advance, we offer a fabulous range of gift hampers eligible for speedy and free delivery. If you are looking to send a thoughtful present to your friends and family living down under, then Hamper.com has you covered. We have a fabulous selection of flowers, chocolate and alcohol available for free delivery to Australia. 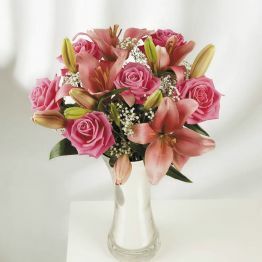 Choose from beautiful gifts, food packages and flowers including our arrangement of roses and lilies . We also have a vast range of gift hampers eligible for free delivery across New Zealand, perfect for an anniversary, wishing someone happy birthday or just lifting a loved one’s spirits! 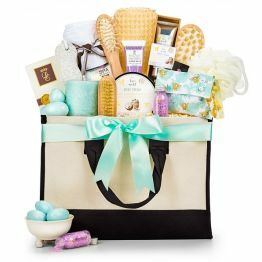 Hamper.com closely with American food and gift suppliers, to ensure that we have a great selection of hampers with free delivery across the United States. Each hamper is hand-picked to create the perfect gift for that special someone. 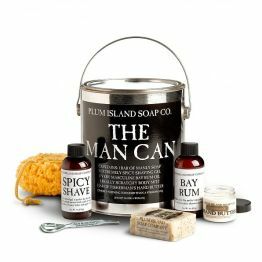 Treat the man in your life with a set of quality male grooming products. We also have a fabulous range of gift ideas available for free delivery across Canada. Browse the full collection online. If you are looking to send a gift to a friend within the EU, all gift baskets are despatched same day with an Express Air Delivery Service. Delivery to all major European cities only takes 1-2 working days. This includes the Republic of Ireland, where there is a wide selection of products with a free delivery option. 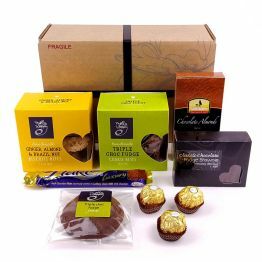 Hampers sent to non-EU European countries are carefully selected to minimise customs issues, ensuring a speedy arrival. 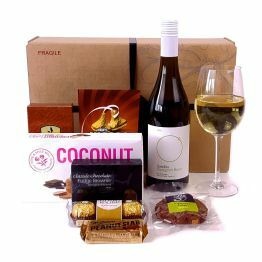 Hamper.com is continually adding to the wide range of countries that we ship our fantastic collection of gift hampers to. We’ve recently created hampers that are eligible for free delivery in Singapore, the United Arab Emirates and South Africa. All of which are carefully prepared within each country and shipped out internally. If you can’t find the present you were looking for in our international section, many of our UK hampers can be delivered worldwide. Our speedy and reasonably priced air express service ensures that your package will arrive within a few days. We also provide free next day, or nominated day options for all orders within the UK, browse our full range of products to ensure you spoil someone with the best presents money can buy. If you have any questions regarding our international delivery, or any of our products, please do not hesitate to get in touch. You can contact us online, or call us directly on 01235 833732.